The Bedhead LED is an elegantly designed, compact, wall mounted luminaire. 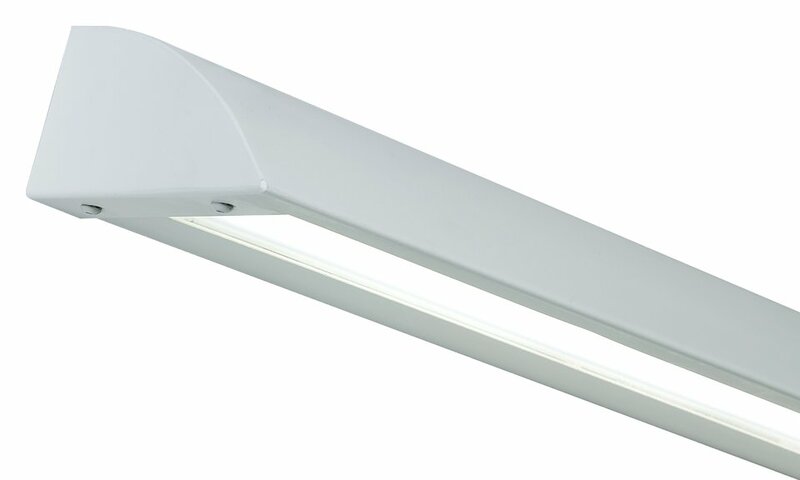 The Bedhead LED has been specifically designed for use in bedded areas where separate call systems are to be installed. The Bedhead LED range is particularly suited for use in the following applications and environments. Download Bedhead LED Photometric Data in EULUMDAT (ldt) format suitable for use in lighting calculation software such as DIALux and Relux.